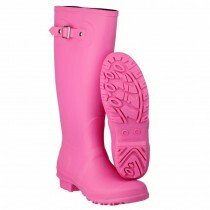 We know that loads of our customers LOVE a bit of gardening, so we have compiled a comprehensive range of quality garden shoes and wellies at fantastic low prices. 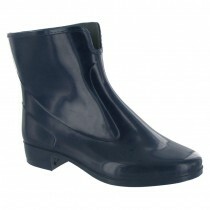 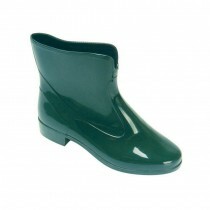 We've got slip-on garden shoes to keep by your backdoor, ankle wellies, and full-length ladies wellington boots in a variety of bright colours. 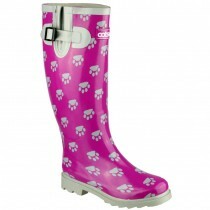 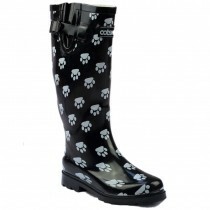 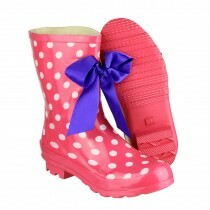 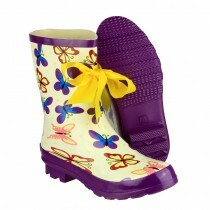 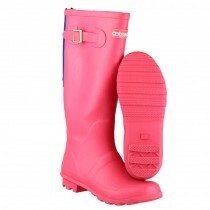 We also have funky wellies for women in a series of fun patterns, ideal for camping or festivals! 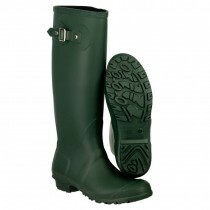 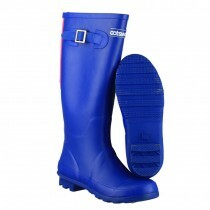 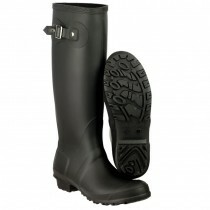 If you're looking for something a bit more rugged, we also have a range of work and safety wellies for farming & industry.